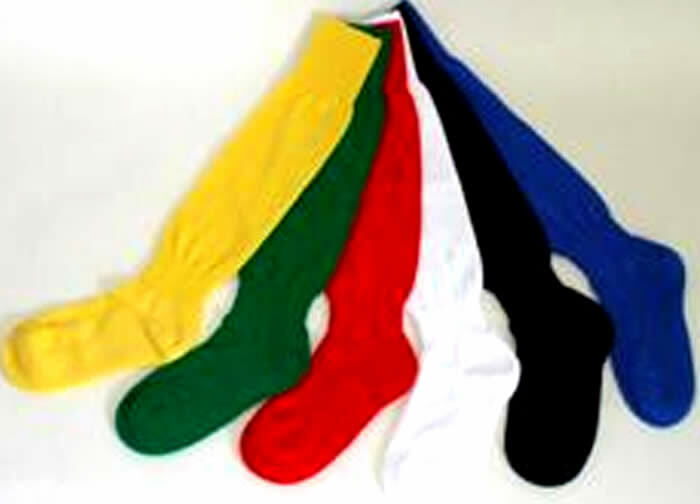 Roller One Socks - Quality socks at an attractive price with no logo pictured below. Stocked colours red or yellow. Senior & junior sizes. 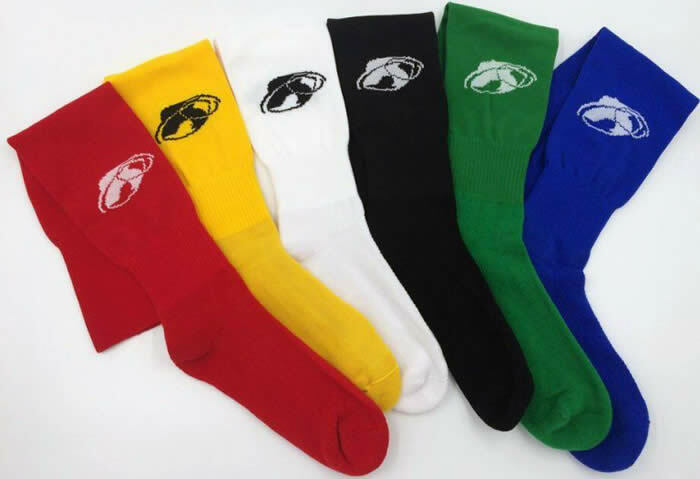 Roll Skater Socks - Top quality socks from Roll Skater of Italy. Available in black, white, blue or red and now in 4 different sizes. Up to size 4 (32 - 36), 4 - 6 (37 - 40), 7 - 10 (41 - 44) and 10 - 12 (45 - 47). 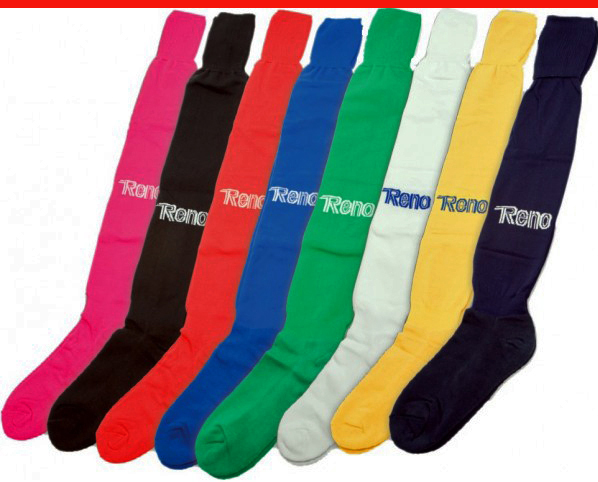 Reno Socks - Reno socks are available in red, black, blue, white, navy blue, yellow and new pink - Small, Medium, Large and XL sizes. Pictured below. 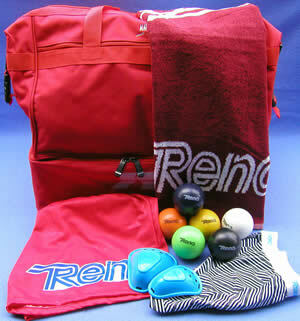 Reno Towel - Rink size towel in new pink with the Reno logo in green. 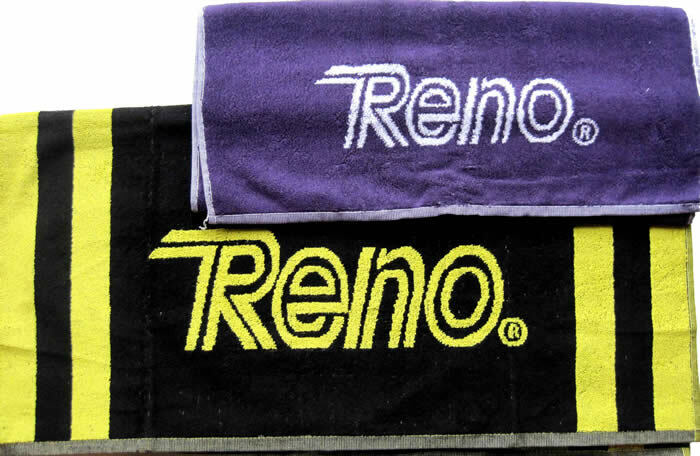 Reno Towel - Extra Large shower size towel in new black with the Reno logo in yellow. Reno Box Cup - Anatomically designed, hygienic. Adult or junior sizes. Designed to fit the Reno slip above.